Every single individual on the face of the planet is exposed to some form of radiation every single day. This radiation comes in various forms, shapes, and substances, and is generally not harmful to us in the small doses we receive regularly. However, there are places on the planet where the radiation is so bad that people can easily get sick or die from being exposed to this environment for extended periods of time. 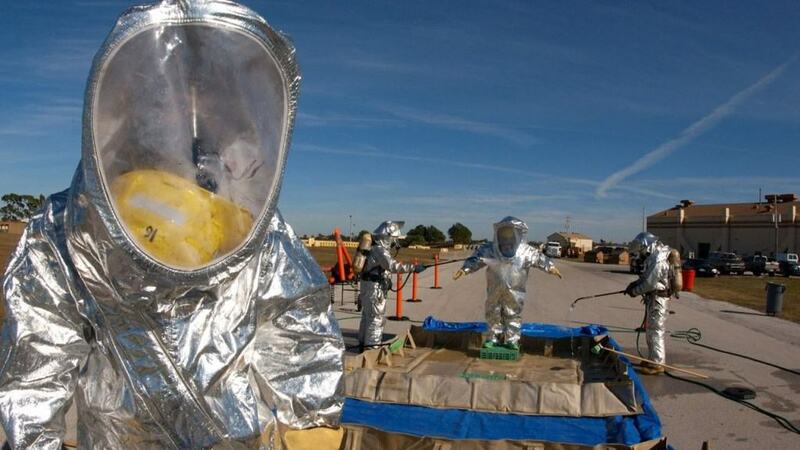 If you decide to visit any of these places, wearing a radioactive suit and extra protection is definitely vital, otherwise you may grow a third arm or a second nose. Hanford, a large area known for its work on the US atomic bomb project, manufactured the plutonium used in the nuclear bomb that had been dropped on Nagasaki, Japan. 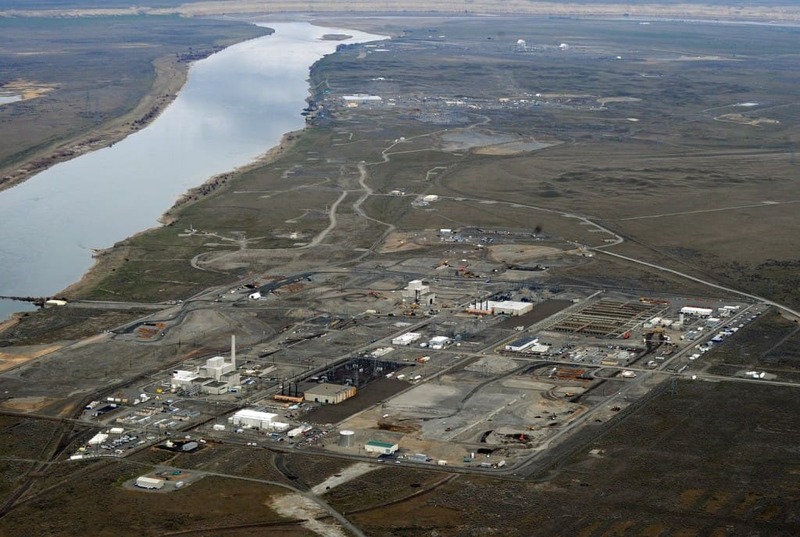 Plutonium supplies have been decommissioned, but two-thirds were left in Hanford, causing contamination in the local groundwater. A syndicate that is said to be controlled by the Italian Mafia is believed to use portions of the Mediterranean Sea as a dumping ground for various hazardous radioactive wastes. It is believed that around 40 ships full of toxic and radioactive waste sail through the Mediterranean, leaving large amounts behind in their wake. 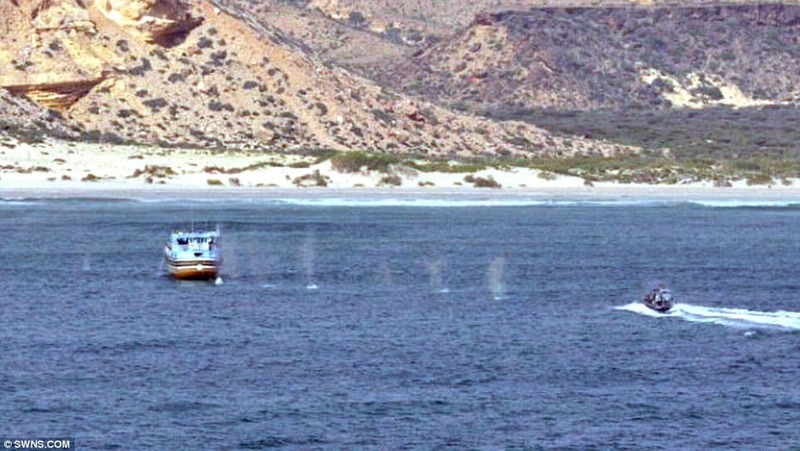 The Somali Coast has been thought to be used by the mafia as a burial ground for nuclear and toxic metals, which may include over 600 barrels of radioactive materials. When a tsunami hit in 2004, several rusting barrels were recovered. 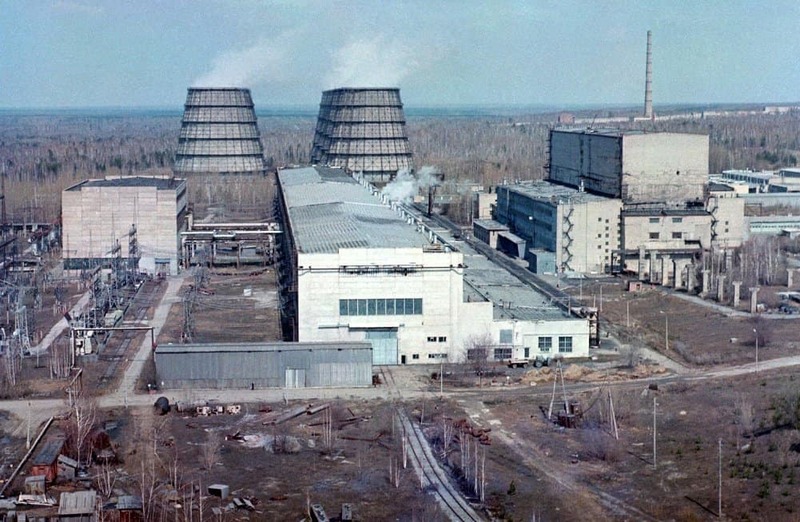 Mayak has been the home of a huge nuclear plant in Russia for decades. In 1957, approximately 100 tons of radioactive waste was released in a fatal accident. The explosion was not made public until 1980, though. Over 400,000 people were exposed to the contamination. 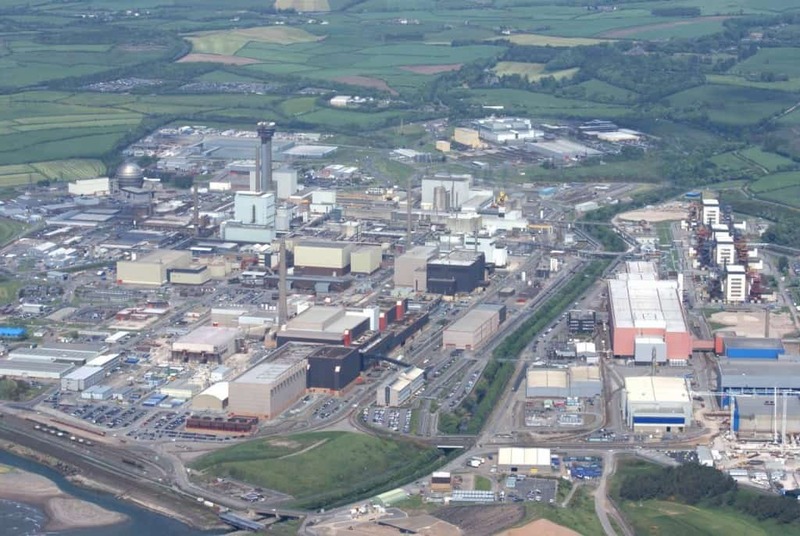 Before being turned into a commercial area, Sellafield, UK, was used as a plutonium production facility for the country’s nuclear bombs. Today, about two-thirds of the buildings in the area are highly contaminated with radioactive material. Siberia is home to one of the largest chemical facilities in the entire world. The Siberian Chemical Combine produces around 125,000 tons of solid waste, which contaminates the ground water within the area. Wind and rain carry this contamination into the wildlife, causing high mortality amongst the animal populations within the area. 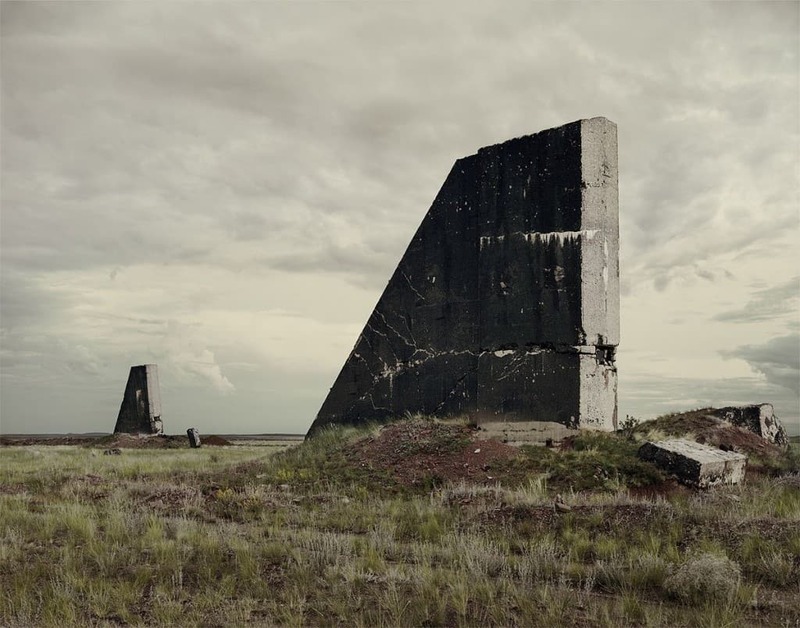 The Polygon is a famous zone for an atomic bomb project within Kazakhstan. 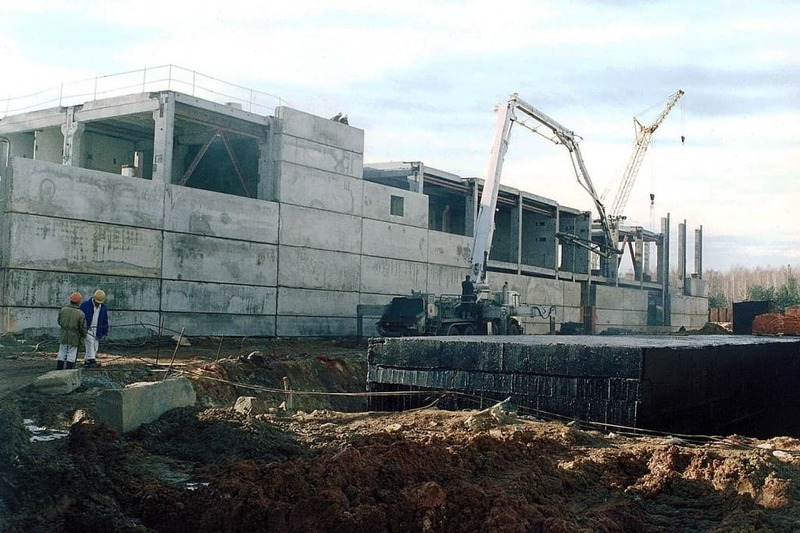 The uninhabited facility was converted to a spot where the Soviet Union could detonate their first nuclear bomb, and currently holds the record for the largest concentrated nuclear explosion in the world. 200,000 people are suffering from the radiation of the blast. Mailuu-Suu is known as one of the most polluted places in the entire world. The radiation here does not come from nuclear bombs or a power plant, but comes from uranium mining and the processing facility. 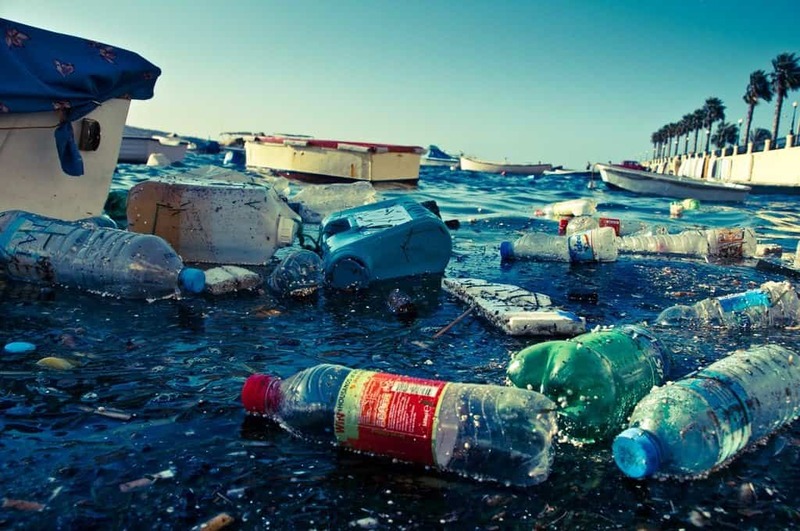 Two million cubic meters of waste is produced in the area every year. 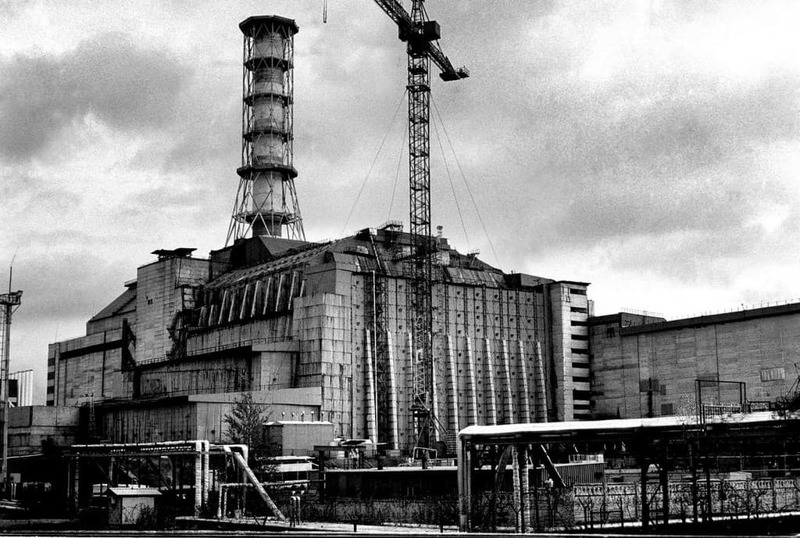 Obviously Chernobyl needs to be mentioned, as it is the home of the worst nuclear disaster in the entire world. The radiation has affected six million people within the area, and is projected to cause anywhere between 4,000 to 93,000 deaths. The effects of the Fukushima earthquake in Japan are though to be the longest lasting nuclear threat in the entire world. 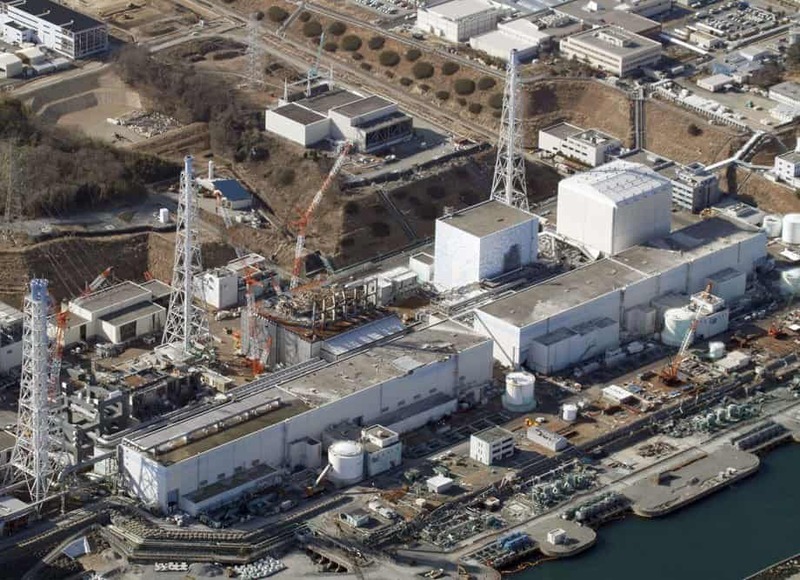 Considered worse than the Chernobyl accident, the Daini Nuclear Power Plant leaked severe radiation, which was detected over 200 miles away from the origin site.